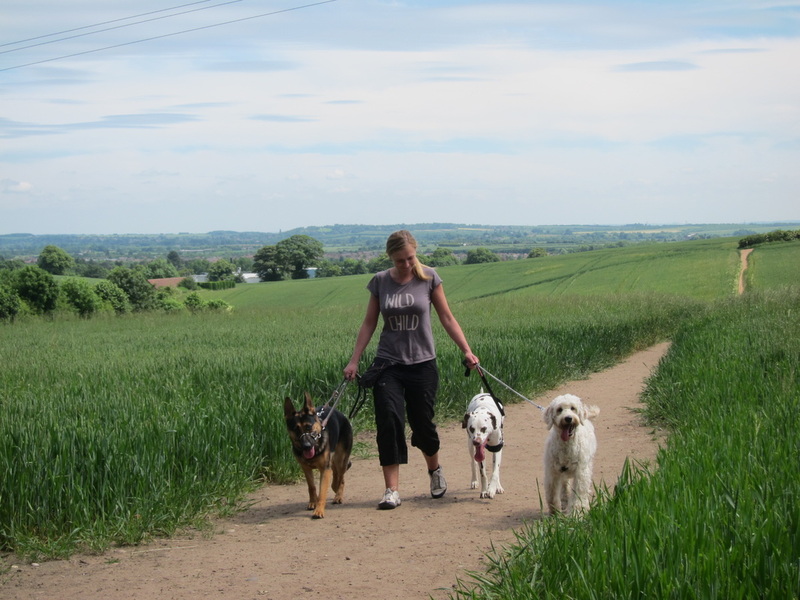 Nottingham's dog walking service that sets tails wagging !!! DogAdventure.co.uk is a fully insured dog walking and care service based in Nottingham. Every dog is different, and here at Dog Adventure we tailor our services to meet the unique needs of your furry friend. Contact us now and let us know how we can make your dog happy! happily recommend Alex, she clearly has such a passion for what she does!" "Alex is fantastic,reliable, trustworthy and loves her job. What more could you want for your fur baby I would highly recommend her to anyone in need of a dog walker." 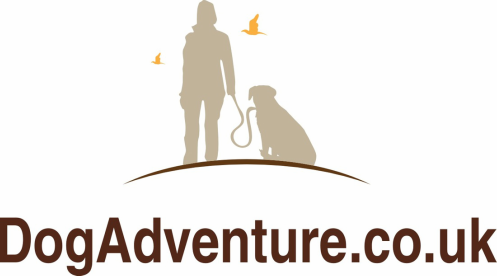 "We were initially nervous about using a dog walker, but have been delighted with the service provided by Dog Adventure. 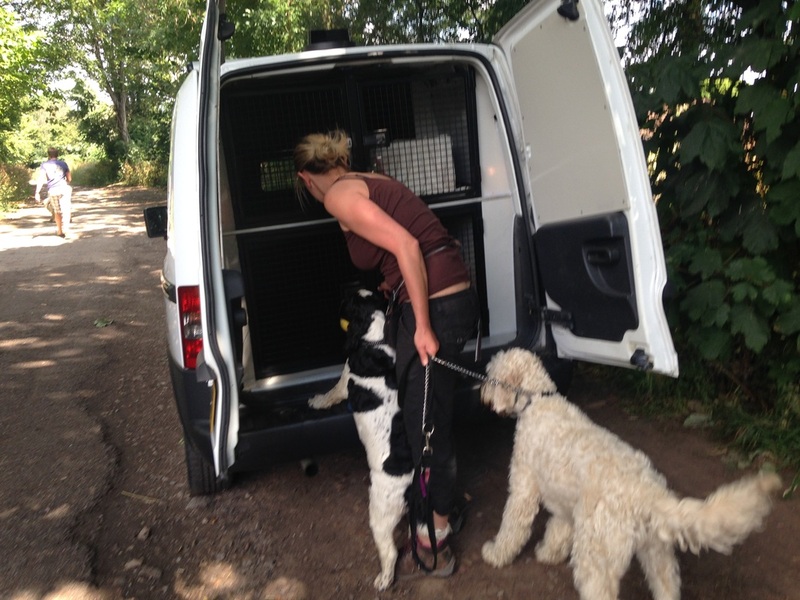 Alex is not only extremely professional and reliable, but she has a genuine love of dogs which was very obvious when she met our Labradoodle. We think the "real time" photos of the walks that Alex sends by email are a particularly nice touch!" 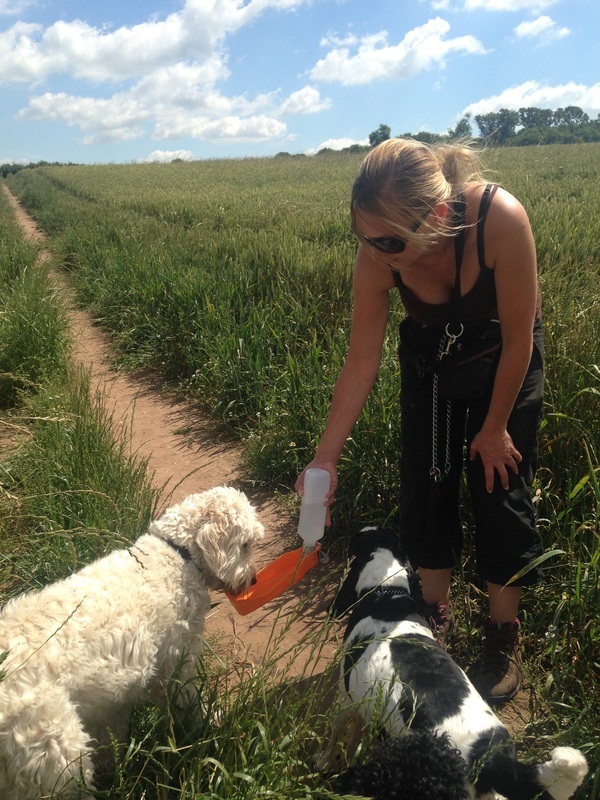 "I have recently used Dog Adventure's dog sitting service and I couldn't be happier. 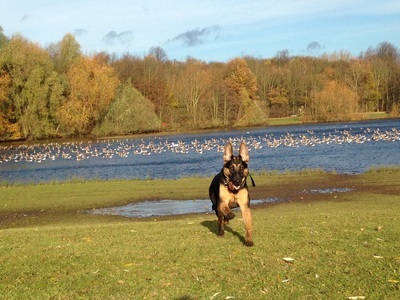 Alex is friendly, professional and obviously confident and experienced with dogs. Ty liked her the moment they met and she wasn't fazed by the overly enthusiastic welcome he likes to give people :) I would recommend her services to anyone." 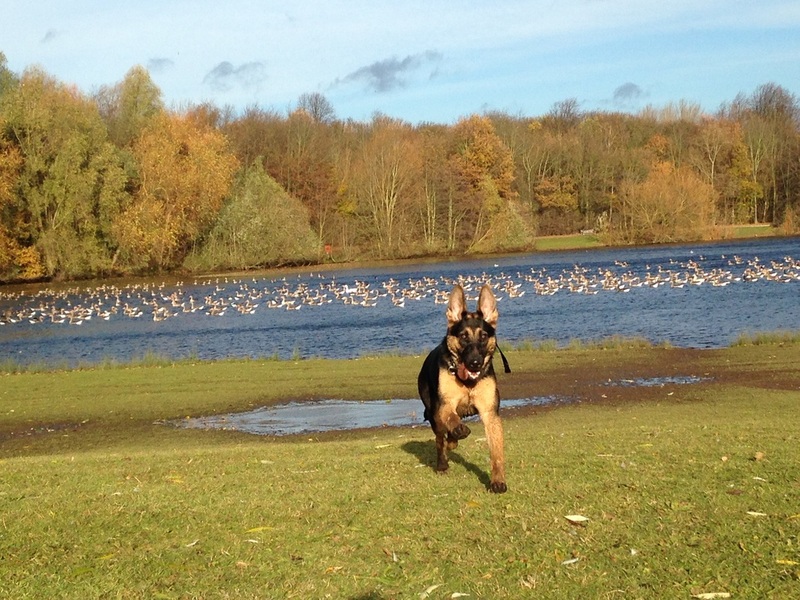 "Alex is a confident, calm and patient dog trainer and dog walker. She handles all types of dogs very well, and she is both loving and firm. It can be quite hard to find a dog walker that you can really trust, but Alex really connects with dogs on an individual level, which builds trust with both dogs and owners. "